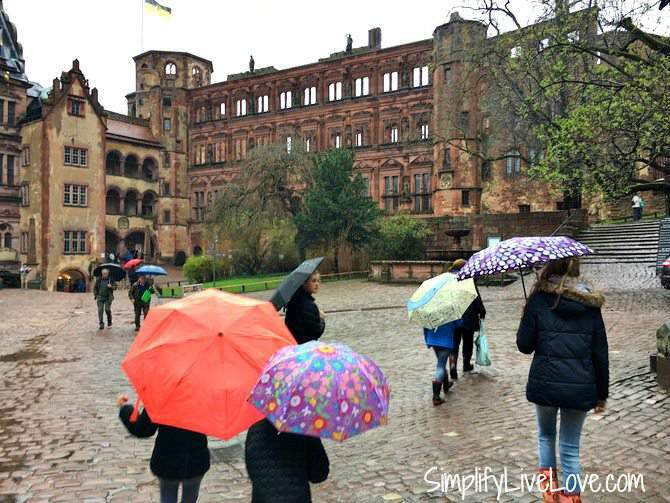 Heidelberg, Germany IS Worth a Stop On Your European Vacation! 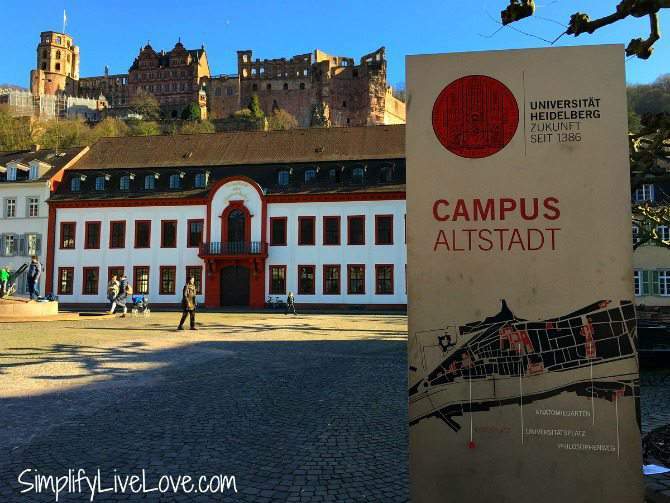 Heidelberg, Germany is a beautiful and famous university town on the Neckar River in Baden Württemberg. 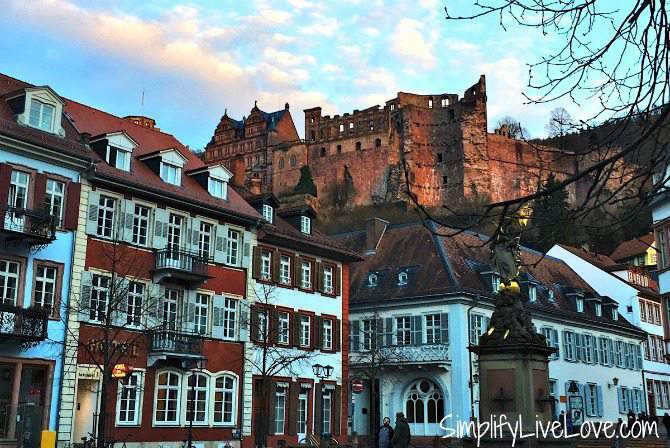 About 45 minutes south of the Frankfurt Airport, Heidelberg is definitely worth a stop on your vacation to Germany. 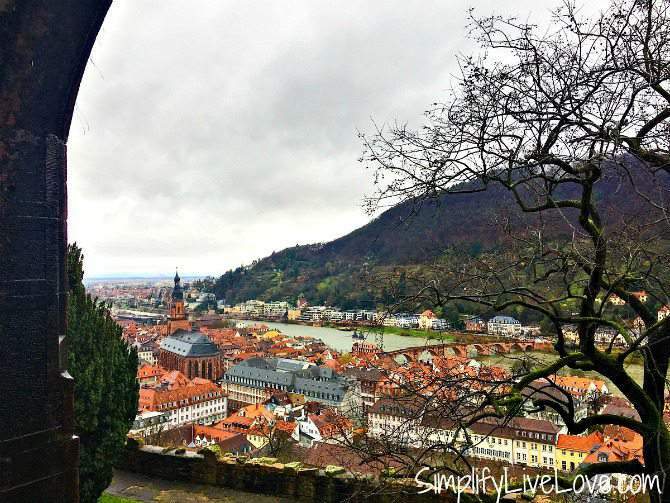 Heidelberg, Germany IS Worth a Stop On Your European Vacation!! What were you thinking, Rick Steves? One of the first things we did after we bought tickets to go to Germany was order guidebooks so we could make informed decisions about our trip. Call me old fashioned or impractical, but I like real books that you can touch and feel. We had already mostly planned where we’d like to go, but I still wanted the book for easy reference. Imagine my surprise when I realized that Rick Steves does NOT recommend stopping in Heidelberg in his GERMANY 2017 guidebook! 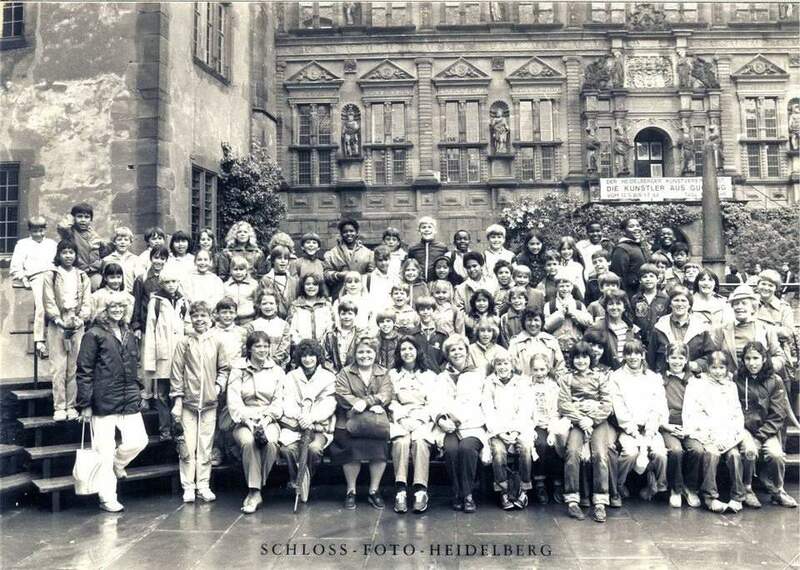 My 4th or 5th grade class field trip to the Heidelberg Castle! Patrick Henry Elementary School. And that’s it! That’s the only mention of Heidelberg in the entire guide book. I was so disappointed to see that pathetic description of Heidelberg because I spent first through eight grade there as a child. 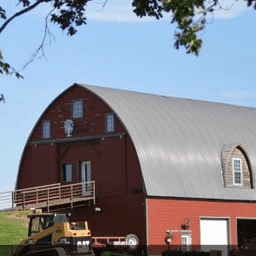 We lived in the Heidelberg area when my father worked as a civilian for the US Army, and while my sister and I went to school with other Americans at Patrick Henry Village, we were not allowed to live on post. 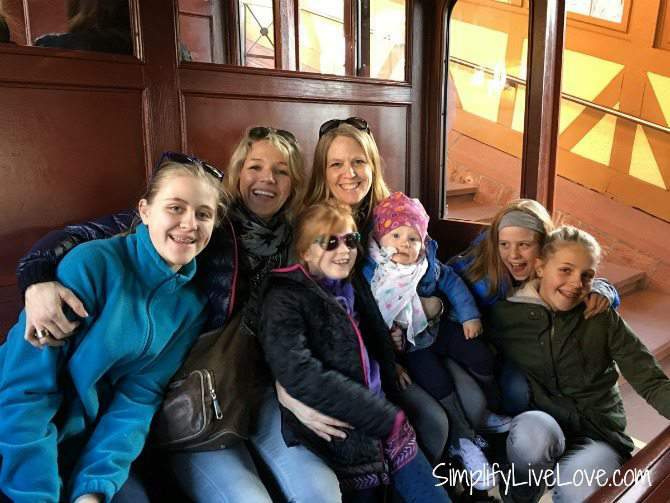 My German friend and 5 of our collective 7 children, on the Heidelberg Bergbahn (funicular railroad). Not living with other Americans turned out to be a great benefit, because my sister and I were able to learn German simply by playing with German kids in our neighborhood. We’re lucky to still speak German and have those same German friends to this day. So, I may be a bit biased, but I firmly believe that Heidelberg is worth a visit on your next vacation to Germany. It’s a beautiful and family friendly city for sure! 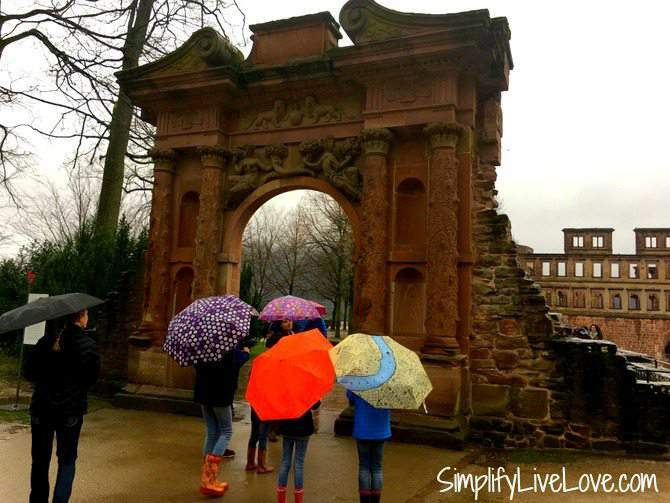 You’ll definitely want to visit the Heidelberg Castle ruins when you go to Heidelberg! 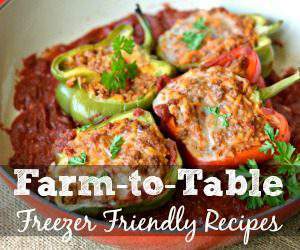 They’re great fun for families. The former residence of the Palatine Prince Electors of the house of Wittelsbach, this medieval castle has been built and destroyed many times over the centuries. Prince Elector Ruprecht III started construction on the castle in 1400, but an even more medieval version of the castle dates from the 1200s. In 1693, the castle was destroyed in the 30 Years War. 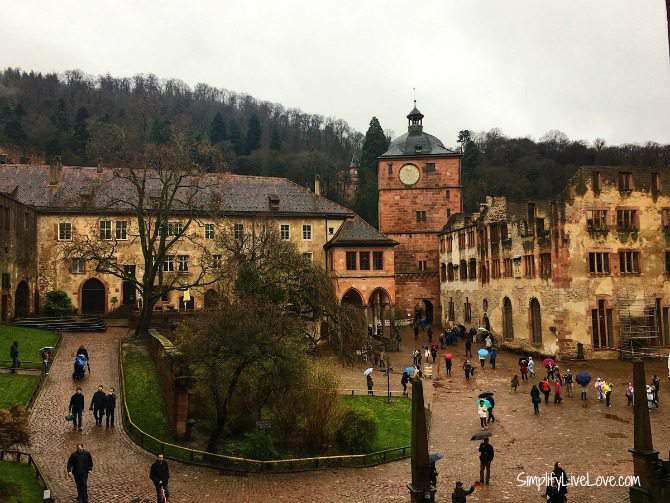 We really enjoyed our kid friendly tour of the Heidelberg Castle where the kids learned about court life in the medieval times! 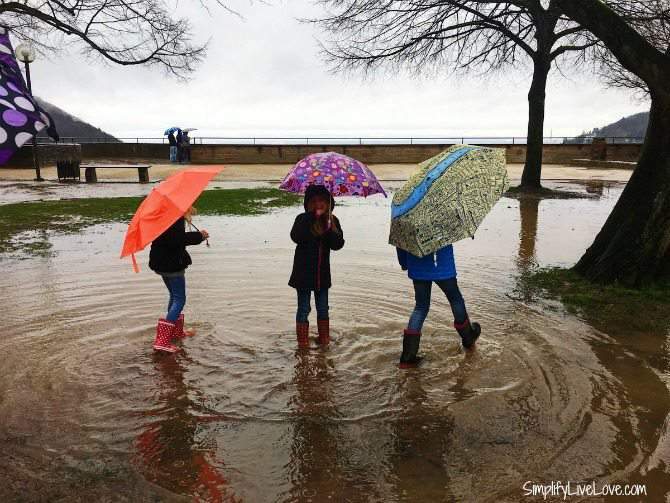 Rain didn’t stop us from enjoying ourselves – we just donned umbrellas and rain boots and splashed our way through the castle courtyard. If you’re not familiar with the term “funicular railway,” it’s essentially a railway on a cliff where two cars run at the same time (one up and one down) to counterbalance each other. The Heidelberg Bergbahn is one of the oldest electric funiculars in Germany ( in operation since 1890) and runs from the Kornmarkt in the Old City up to the Heidelberg Castle, and then beyond to the Königstuhl. You can ride the funicular to just the castle, or buy a ticket all the way up to the top. 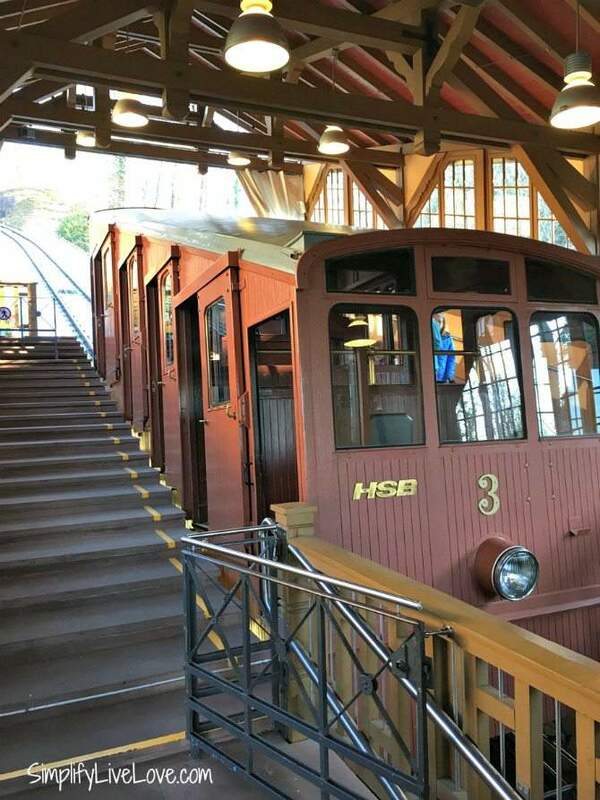 The rail car that goes to the castle is a modern looking car, and the car that goes up to the top (pictured above) is older. 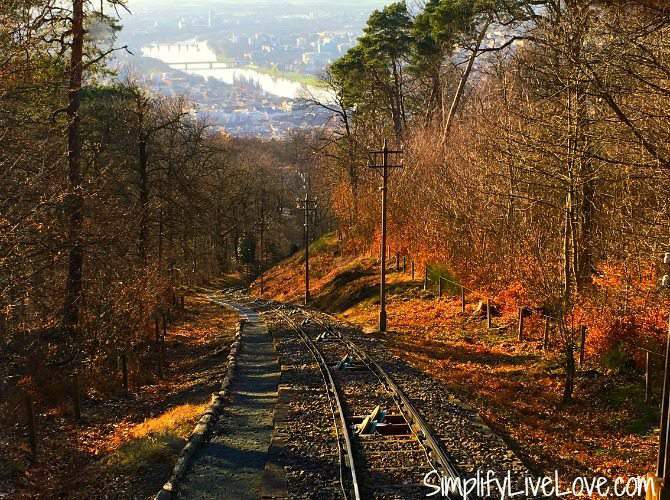 We took the Bergbahn up to the Königstuhl and enjoyed the view to Heidelberg below. 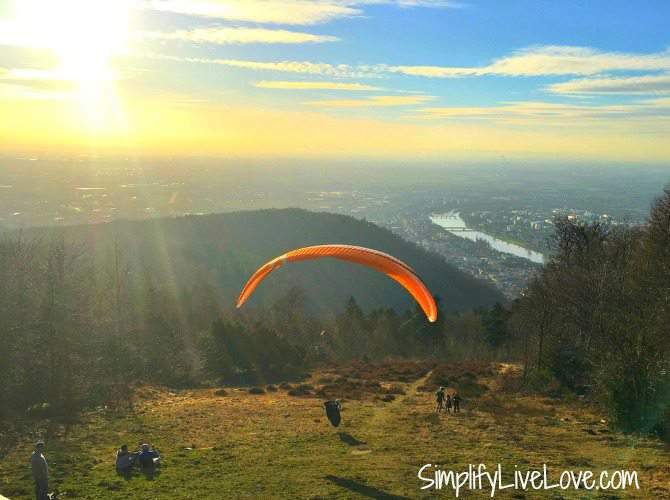 The kids really enjoyed watching the paragliders from the Königstuhl! While there’s not all that much to do at the top, the view to the town below is quite breathtaking. 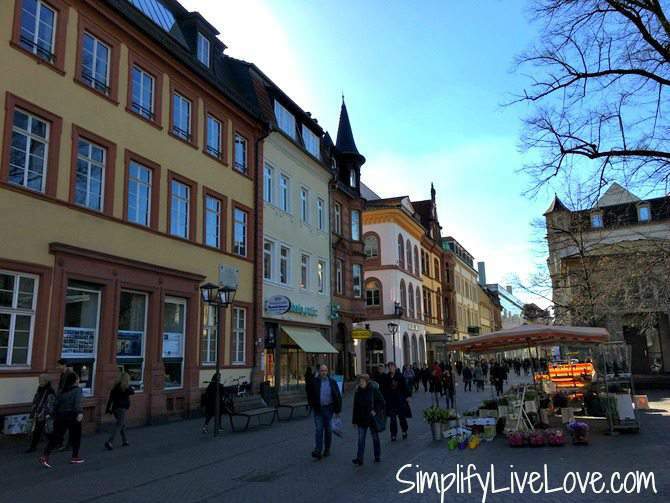 Of course, no trip to Heidelberg is complete without a stroll up the Hauptstraße, especially if you like shopping or are looking for souvenirs. 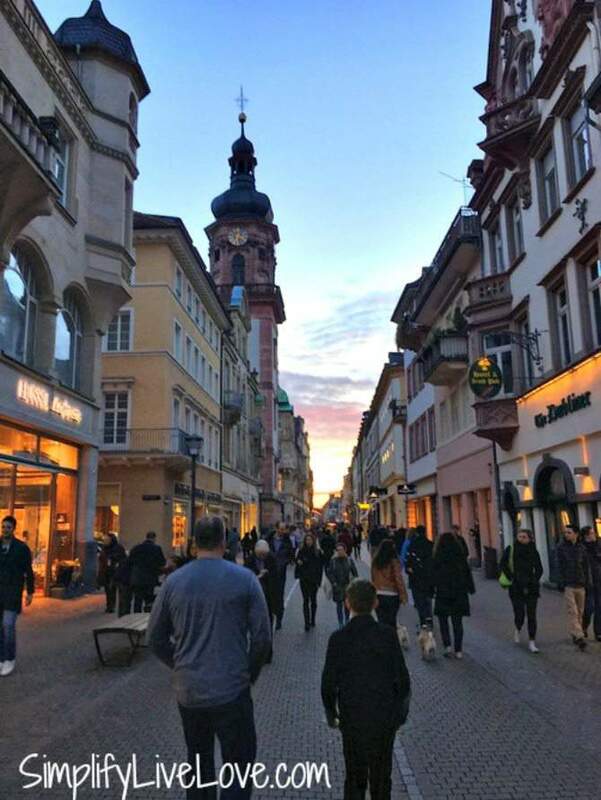 Starting at Bismarkplatz and going to the Rathaus, the Hauptstraße is a mile long pedestrian area home to many shops, the Hotel Ritter, the church Heiliggeistkirche, and lots of cafes and restaurants. It’s always crowded with Germans and tourists and is the perfect place to grab an ice cream cone and people watch. I honestly can’t tell you how much money I used to spend at the Hauptstrasse where I bought all of my own ESPRIT and BENETTON clothes when I was 12. My kids enjoyed walking up and down the street as much as I used to. 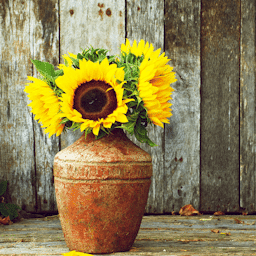 A boat trip on the Neckar – There are several different boat trips to take on the Neckar to show off the town and neighboring castle ruins as well. We had hoped to take a tour, but unfortunately, they don’t operate in the winter. Since we were there before April 1, we lost out. 🙁 Oh well! Next time, right?! A visit to the Heidelberg Zoo – We just ran out of time on this trip, but I did visit the zoo when I was younger with my own parents. Camels, monkeys, sea lions, pelicans, and more! I honestly can pass on zoos, but the kids always enjoy them. We always enjoy Heidelberg. It’s true that here are a lot of American and Japanese tourists, but I found them in every single German city we visited. There’s a reason tourists throng to the area – it’s just beautiful! I hope you’ll add it to your list of must visit towns in Germany. 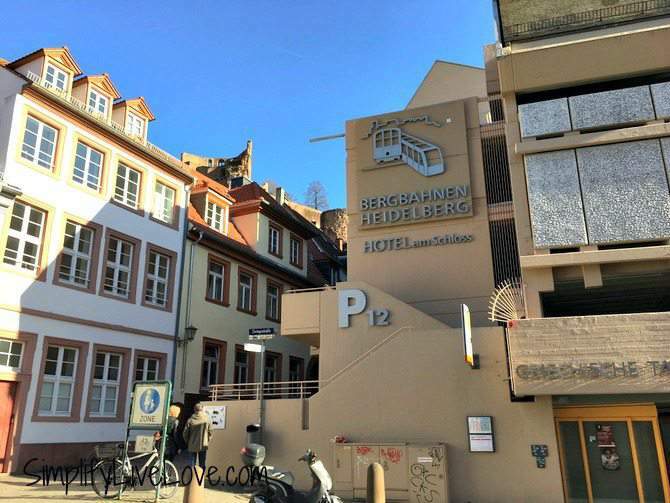 For more information about Heidelberg, be sure to visit Tourism Heidelberg’s website. I'm so excited to start seeing some of your Spring Break pictures. I want to visit Germany today and Heidelberg looks beautiful and charming. 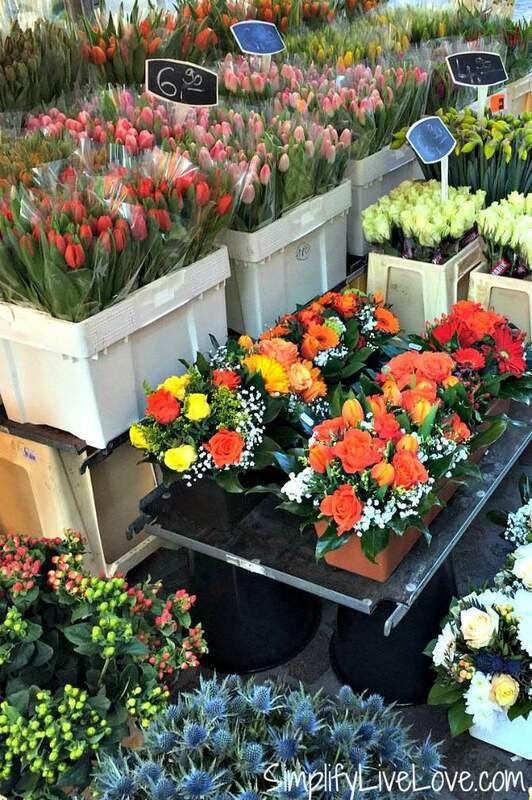 I love the flower photo at the Hauptstraße!